Cocle Province is located in the Geographic Center of the Republic of Panama. 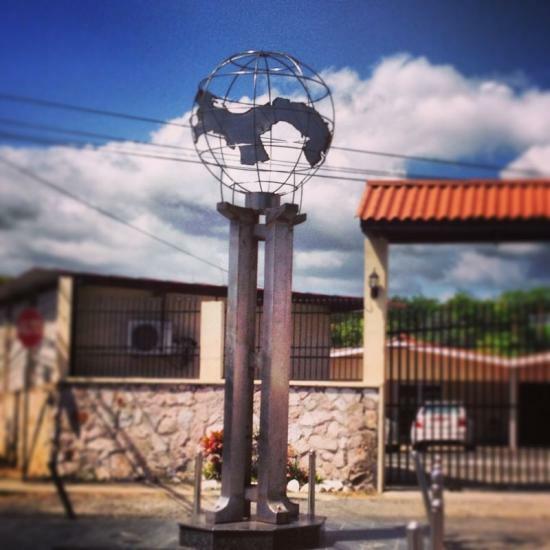 The capital of the Cocle Province is Penonomé. Its area is 4,927 km ² and has 228,676 inhabitants according to the 2010 Census. The tourist places you can visit during your stay in the Cocle Province are: Minor Basilica of Santiago Apostol, located in the city of Nata de los Caballeros, the Caño Archaeological Park, Anton Valley where you can enjoy a pleasant climate, beautiful beaches such as Santa Clara, Farallon and Rio Hato, located on the Pacific coast, Aguadulce Salinas, Penonomé Museum, Watering Place Las Mendozas, seat of the Aquatic Carnival.